Please do not mark as a "Release" mod versions for UNSTABLE versions of Forge. He’s iChun, and iChun does whatever he damn well pleases. IChun can do whatever the f* he wants. How can I remove the pig snout? My Minecraft just crashes when I try to load this please help! Agreed. I'd like to see mod support with the controllable mod. 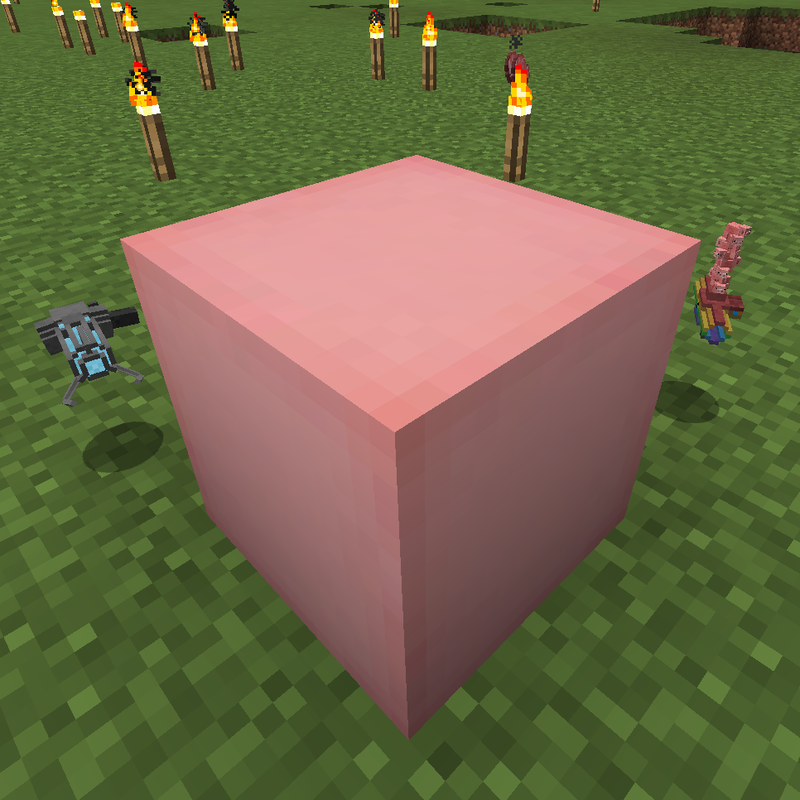 Hi can you make this compatible with 1.7.10 forge version 10.13.2.1230 so i can use it with ore spawn? No, this is a library mod that you need to run iChun's other mods. Here is the morph mod, for which you will also need this mod. Sorry, but I've updated Forge to the requirements of this mod, and now my modded Minecraft won't run. Please advise. I can’t find any information about this, so I’m just going to ask: You don’t have to install this on the server, do you? Correct, just tested with 7.2.1. So i have a server that i run for my friends to play this but now when i try to load into the server, it says that there is an update for this mod pak. How do i update this without losing everything on the server? Playing Project Ozone 3 btw. Inform the mod pack creator that there's been an update to some mods. I can't guarantee nothing will break from you updating the mods yourself. can you fix the Forge version to 2768 please. Your version 7.2.1 work with Forge 2781 but this Forge version work on my PC not only 2768 play normal by me. You could update forge? 7.2.1 is to fix something that forge broke. You can always use 7.2.0 otherwise.